Home - Paw Taw John Services, Inc.
Paw-Taw-John Services Inc. are the Experts on Sawmill Controls and Linear Positioning. Born and breed in the Sawmill Industry. We have been working with wood for over 30 years. 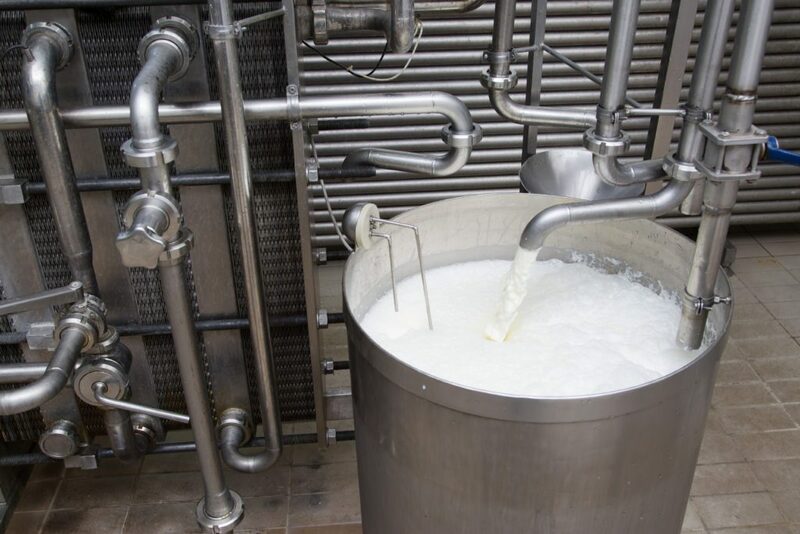 A Setworks system from Paw-Taw will gain you 4%+ on your Recovery and 5%+ on your Production. 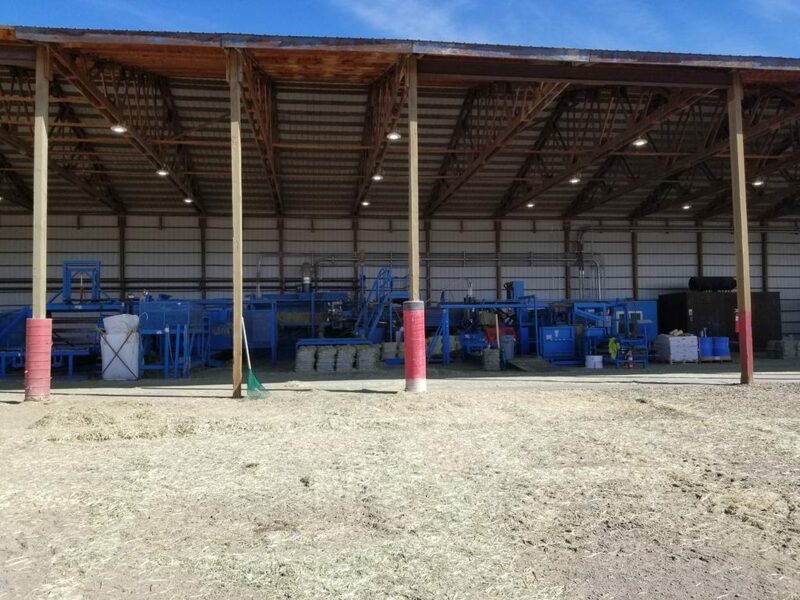 Hay processing is a growing industry. We service over 30 Haypress factories across the Pacific Northwest and stock most replacement parts with same day shipping. Check out our custom magnet built for Hay presses. Paw-Taw-John Service Inc. has been involved with Aerospace Industry for over 30 years. 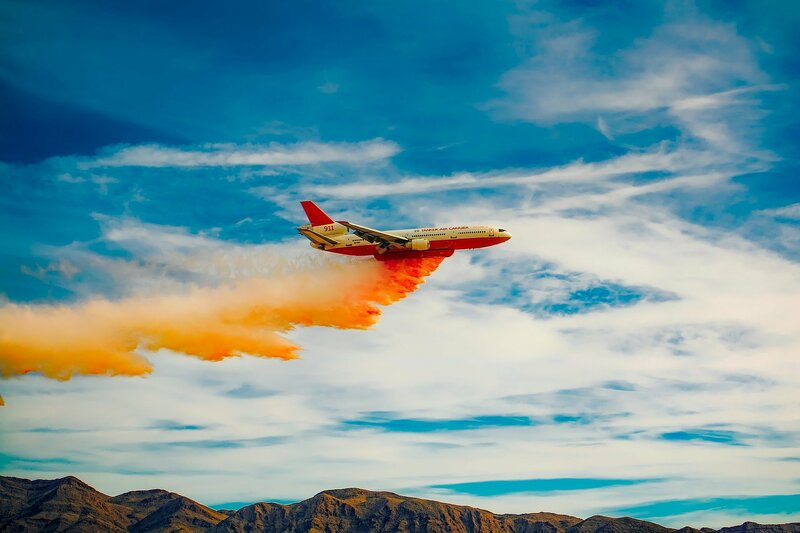 We have helped with Flight Simulators, Ground test equipment, Helicopters, and fire fighting Airplanes. In the food processing industry, time is of the essence. The product is perishable and you need to keep things moving. Our Liquid Level and Industrial Positioning Sensors can help minimize downtime and save the valuable product from being lost. 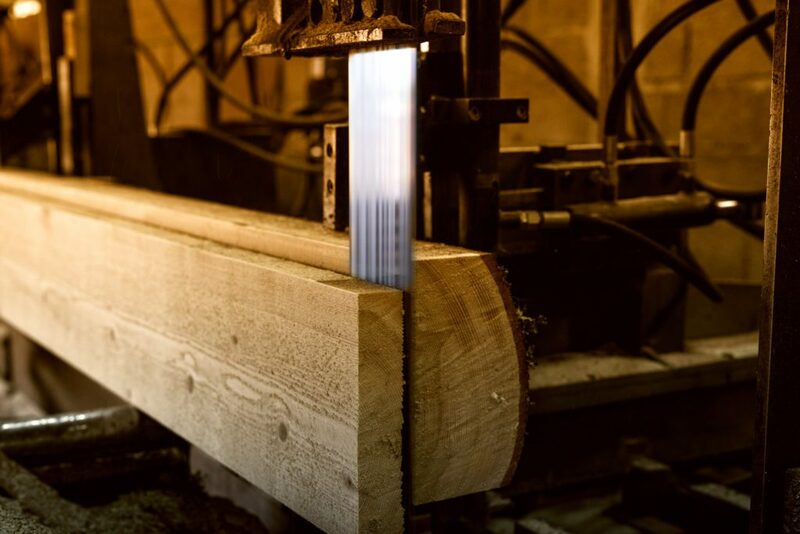 Paw Taw John Services, Inc. is the Expert on Sawmill Controls and Linear Positioning. Born and bred in the Sawmill Industry. We have been working with wood for over 30 years. A Setworks system from Paw-Taw will gain you 4%+ on your Recovery and 5%+ on your Production. We optimized King's Sawmill using JoeScan scanners. Catch us at one of our Trade Show appearances!